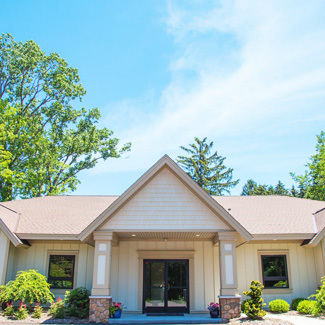 Our mission is to improve the health of the Grand Haven community through chiropractic care. Dr. Matt Dirkse received his Doctorate of Chiropractic degree from Palmer College of Chiropractic in Davenport, Iowa, completing his residency at the Palmer Chiropractic Clinic in 2006. 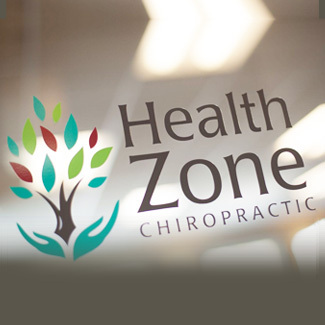 Returning to the Tri-Cities community, he and his wife Kate opened Health Zone Chiropractic in April 2007. He belongs to several professional associations, including the Michigan Association of Chiropractors, Rotary Club of Grand Haven, and the Grand Haven Chamber of Commerce. 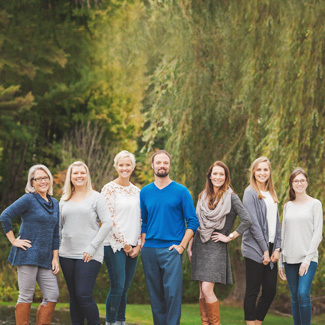 Dr. Matt serves as an executive board member of the Grand Haven Schools Foundation, a nonprofit organization dedicated to ensuring that all children, regardless of economic background, have access to critical early learning opportunities. Dr. Matt always knew he wanted to work in health care, but there was something about traditional medicine that didn’t feel quite right to him; he saw it as often being a Band-Aid, focused on the effects of illness rather than its cause. He wanted to improve health by focusing on the nervous system with chiropractic care; he calls it “the system that’s in charge of every system in the body.” Another important part of our mission is providing education to our practice members. Our open environment helps us to accomplish that. Our practice members hear each other’s questions and, of course, the answers that are provided. In addition to enhancing the education process, this environment makes visits more fun for them. Rest assured that your time is valued. We understand that you want to get back to your busy life as quickly as possible. That’s why our goal is to make your visits as efficient as possible. If you would like to take your health to the next level, contact our chiropractic care center today to book an appointment!